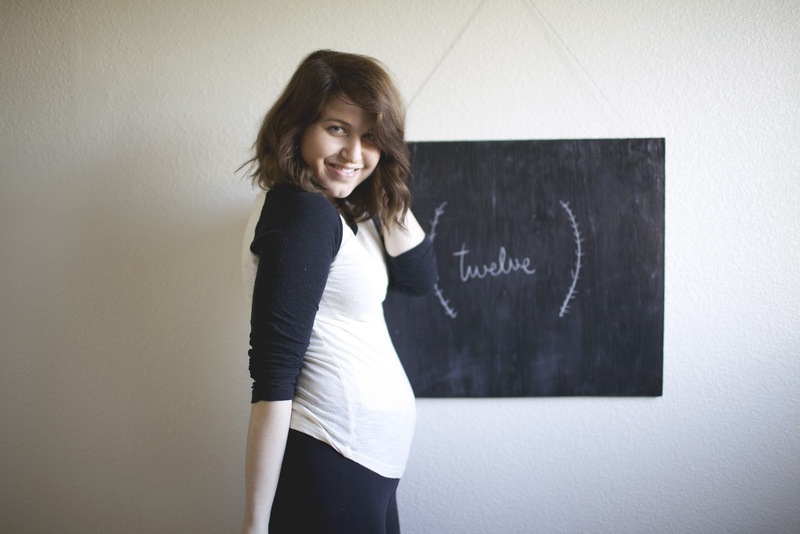 we seek joy: hello, second trimester! well, here it is. it came breathlessly fast and painfully slow all at once. 13 weeks and three days. trimester two. between the last little update and now, I got to hear my baby's heart beating for the first time. it was quick and vigorous. hard to locate at first, but the tiny peach was nestled deep in the right side of my belly, and once its heart was heard, there was no mistaking it. 155 perfect thumps per minute. and my own heart melted right into a puddle on that exam table. I don't think I have ever seen such a proud smile on steven's face than I did in that moment either. the babe is growing right on schedule, and my stomach is beginning to round. I feel incredible and this is feeling so real. I am already falling head over heels for the life inside of me. every bit of its one and half flawless ounces. and the love I feel for my husband now is a force so powerful, I cannot even express it. not accurately, at least. my entire life has been molded for these very moments. for this family. I am just so absolutely grateful, that's all. Congrats, what a wonderful experience! i love these updates & i'm still feelin' so excited for you guys! Congrats congrats congrats x 1,000,000! So happy to see a long distance love make it so far :-) Looking forward to reading more of your posts!